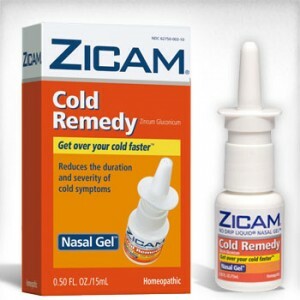 Word is that Rush Limbaugh is sending a few packages of Zicam to Nobel Prize winner Al “CO2 is death” Gore. Gore maybe be developing some hacking symptoms as recent e-mails shed light on the “settled science” behind the man-made global warming push. If you have family or friends who still rely on the “dead tree media” (that’s a new name from our friends in the UK) they probably have not heard the story yet.